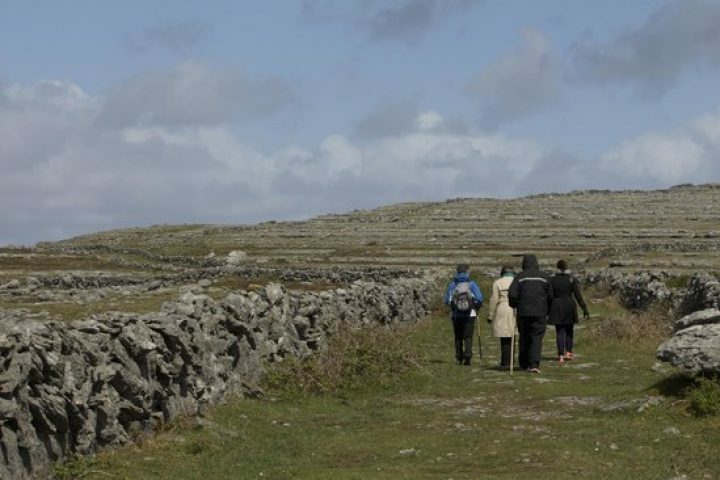 Part of the walk is across rough farmland and contains moderate inclines so a reasonable level of fitness is required. Dress appropriately for the weather. Boots required. As this walk goes through active farmland No Dogs are allowed, please.